The Office of Community Standards is committed to developing, interpreting, and ensuring the fair adjudication of the College’s Student Code of Conduct in order to provide a safe community for students to learn and grow. 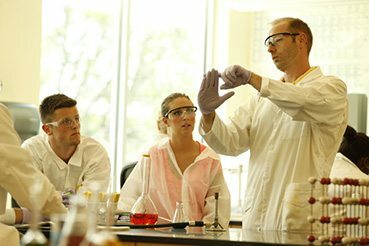 The essence of this community depends on how its members treat each other, and the expectations of student behavior is outlined in the College’s Shared Commitment. The Office institutes the conduct proceedings for violations of College policies. The student conduct process is not intended to punish students; rather, it exists to protect the interests of the community and to challenge students’ moral and ethical decision-making, thus assisting them in bringing their behavior into accordance with our community expectations. 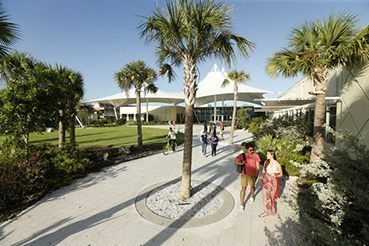 Upon entering Eckerd College, every student is asked to sign a promise to uphold the Honor Pledge and the Shared Commitment. College faculty, staff, and student staff will normally report alleged violations of College policy through a Campus Safety or Residence Life Incident Report. In addition, any member of the College community, visitor, or guest may allege a policy violation(s) by any student for misconduct under this Code. Notice may also be given to the Office of Community Standards and/or the Title IX Coordinator, when appropriate. The Community Standards Incident Review Committee will review alleged violations of College policies and, in the case of violations of a less severe nature, decide whether further investigation is necessary or whether the documentation submitted is sufficient to accuse the student of a policy violation. In cases where an investigation is necessary, interviews of individuals involved in the incident may be contacted by the Office of Campus Safety & Security. If it is determined that reasonable cause exists to refer a complaint for a hearing, notice will be given to the responding student. Notice will be in writing and will be emailed to the student’s College-issued email account. Once emailed, such notice will be presumptively delivered. It is the responsibility for every student to check his or her email; failure to do so may result in a student missing the opportunity for a hearing. If a student fails to appear for a hearing without giving advanced notice, a complaint may be initiated against the student for failure to attend a conduct hearing and will be given notice of this offense. It is the responsibility of the student to contact the Office of Community Standards to reschedule a hearing, request a review of evidence and incident reports, and/or to request an extension of the hearing date and time. The outcome(s) of a conduct hearing will be sent to students via email within seven (7) business days of the time of the hearing. The outcome letter will include the alleged policy violations, their description, and the finding of “Responsible” or “Not Responsible,” based on the facts of the hearing. The outcome letter will also include the sanctions imposed, if any. Also included are the instructions for submitting a Final Review (appeal of the findings/sanctions). Students must adhere to the guidelines for submitting a Final Review, including the criteria under which they may appeal and the required deadline (within three (3) days of the date on the outcome letter) to submit it. 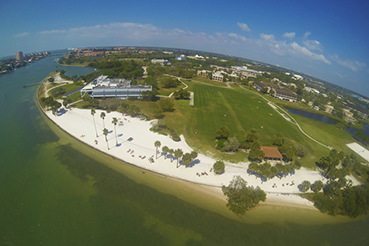 Students may request a rationale of the findings by emailing communitystandards@eckerd.edu. Victims of sexual misconduct and other offenses covered by Title IX may request both the rationale and the findings for the responding student. All other victims of non-forcible crimes will receive only the findings of the responding student and corresponding sanctions.